Caption: Amar Mergensana was not at the Northwest Detention Center because he liked the scenery. He was detained by ICE and hunger-striking so someone would hear his and his fellow detainees’ pleas for justice. Now Amar is dead. We should abolish ICE and abolish prisons. No matter how benevolent the robber barons may feel, the boundaries of capitalism’s empathy stop when they are asked to limit their profits. With land that was stolen from the Native commons and auctioned off to the highest bidder, the “livability score” will take on a whole new meaning in the year 2030 and beyond. Safety (even rescue) from calamity will be sold to the rich while workers will be sold out as a buffer against the flames. Private property, as the shot clock on climate change runs out, is a moral abomination. Our only salvation lies in a simple prescription: Abolish landlords, end housing as a commodity, condense and collectivize cities, tear down the huge, polluting war machine, and enact a “green” New Deal. Waiting for a few election cycles on the promise of “better Democrats” won’t work … by then, we’ll all be swimming in newly-renamed Tukwila Bay. As reported in the Seattle Times, an entire Burien apartment complex faces eviction as new corporate owners want to redevelop the property and flip it for higher rent — so they’ve got to go. The apartment, known as Fox Cove, has 36 units. If the developers have their way, dozens of families may find themselves unhoused before year end. 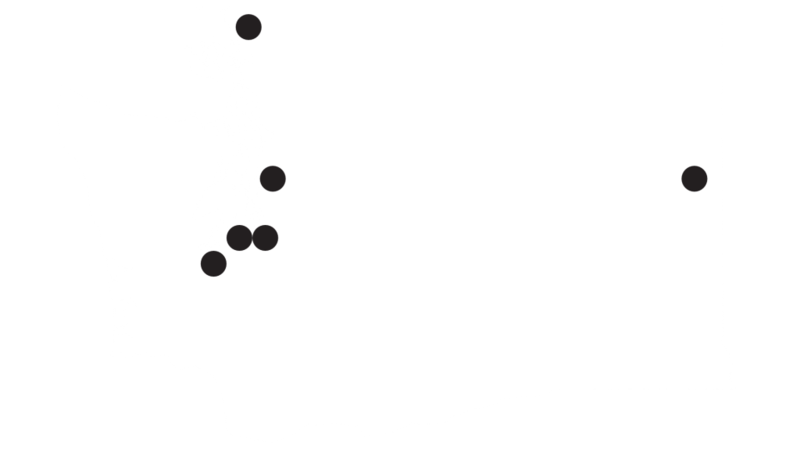 Capitalism is creating refugees abroad and just miles from downtown Seattle. Sadly, they’re not alone. In 2017, over 1,473 tenants were evicted in Seattle. Over half were people of color. Womxn were 81% of those evicted for owing $100 or less. To understand real estate capitalism in the U.S., one must understand how a history of racism, colonialism, and sexism underpin our vast empire. They all work in tandem to create an artificial scarcity that benefits the few at our expense. It’s a moral horror. 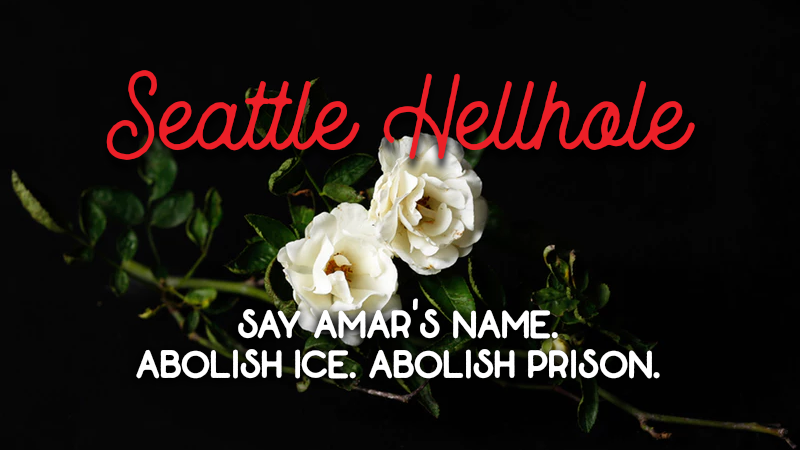 Amar Mergensana died Saturday as a result of being imprisoned by ICE. He’s hardly the first to die in ICE custody as a victim of the private prison industrial complex, and even our members of Congress are calling for an investigation. Six-year-olds are having to defend themselves in immigration court. Kids are getting canisters lobbed at their tiny bodies while elders choke on the smoke. Each week brings a lower low. Recent findings by the UW Center for Human RIghts researchers, Marí R. and Francisca G.B., found that over half of immigration detentions start with local jails outside of ICE/CBP’s direct control. It’s not one agency at fault. It’s the trifecta of local policing, mass incarceration, and anti-migration brigades working in tandem. A Vancouver family got hit with a $96,000+ bill after their health insurance plan only paid out a pittance. It makes no difference whether an insurer is a for-profit or faux not-for-profit. Don’t believe it? 7 of the 10 highest-revenue health insurance company profit margins were taken by non-profits. These margins are hoarded and awarded. Or expensed, like when Blue Shield’s CTO charged the company a fortune hanging out with Tara Reid. The problem is, naturally, capital. Market-based, private insurance is allergic to competition and paying our customers’ claims. Smaller insurers can’t leverage better rates from profit-hungry hospital systems picking the sick clean or from specialists treating patients like a Vegas ATMs. This greed has lead to shortages in primary care physicians. And billions for investors in senior care centers that starve out and mistreat our elders so long as it’s profitable. Medicare-for-all, whether a National Health Service like the UK or single-payer like Canada, is the only route to drive down costs without driving over bodies. Americans are out here hoping we don’t get billed thousands for waiting while socialized medicine in the UK is using AI for precision imaging and treatment of cancer. 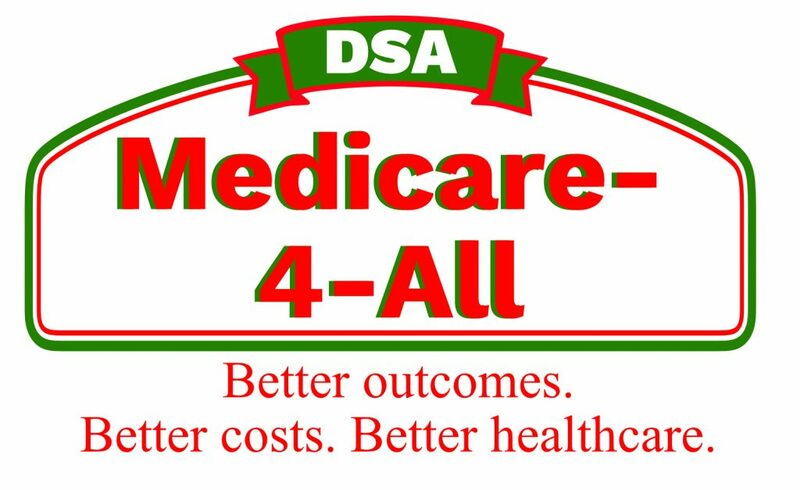 Better outcomes, better costs, better healthcare: it’s Medicare-for-All. The Evergreen State College administration is considering hiring a single cop instead of two teachers. After Oly cops in the South Sound protected neo-Nazi marches on Fourth Avenue, this should worry us all. It plays into the ongoing narrative against the beleaguered public school worker where professors are threatened with funding cuts and outright violence if they don’t actively promote right-wing propaganda demanded by reactionary interlopers and state legislators.